Are you ready to get on the green smoothie bandwagon? 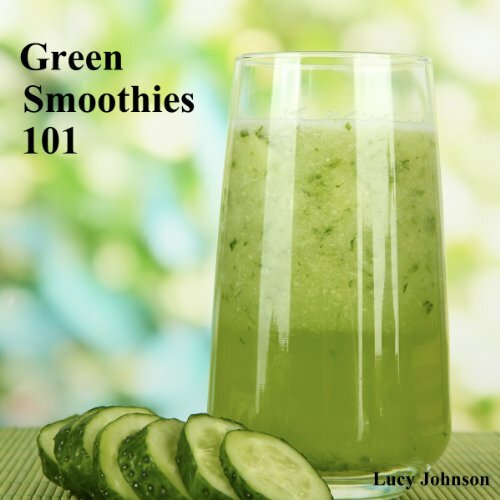 Green smoothies have become popular in recent years for many good reasons. They are an excellent way to consume essential nutrients, like phytochemicals with antioxidant, anticancer and cleansing properties, which are found in green leafy vegetables. But mostly, they're popular because they help you lose weight and feel terrific! In this book, you will find 25 simple, delicious and easy to prepare green smoothie recipes that will please even the most vegetable-averse types! Try them on your kids - they'll love them!